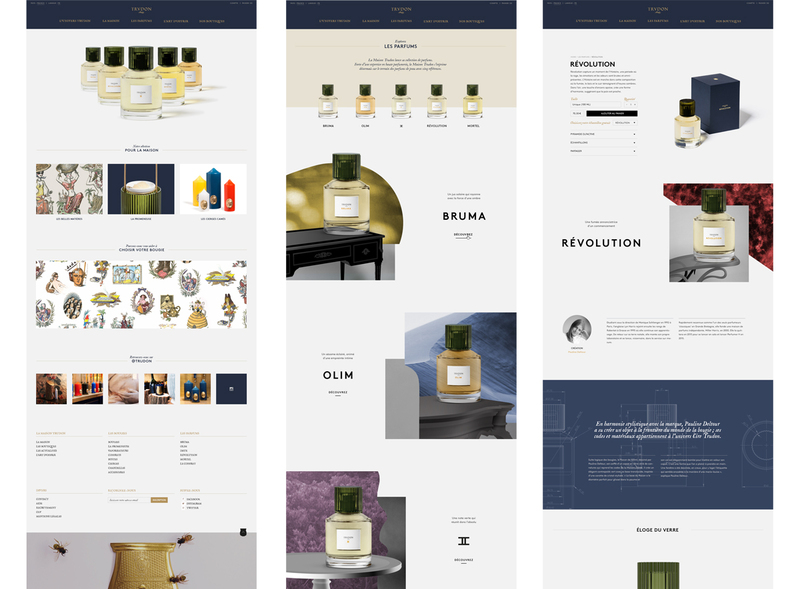 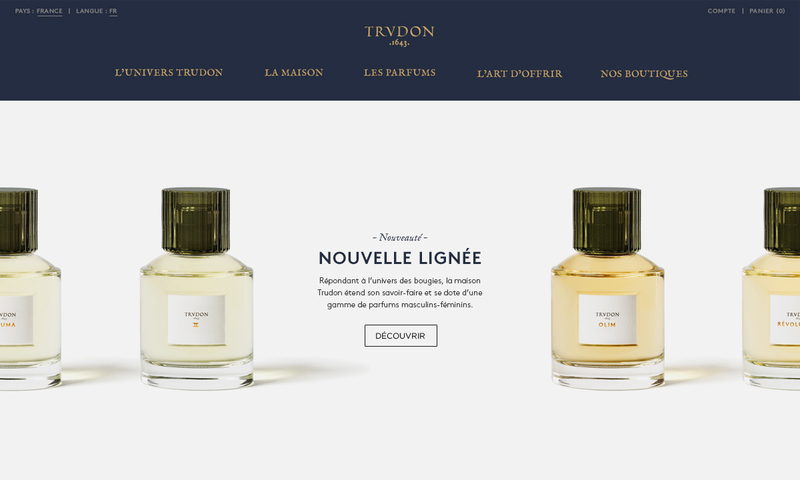 founded in 1643, maison trudon is the oldest candle manufacturer. 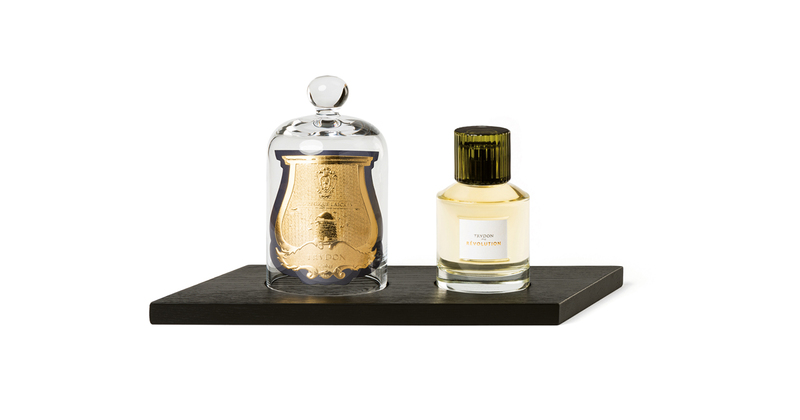 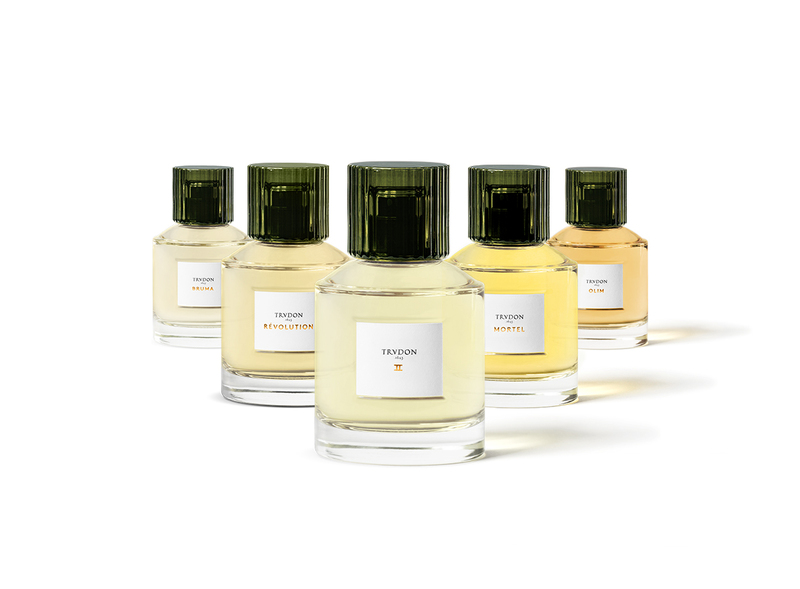 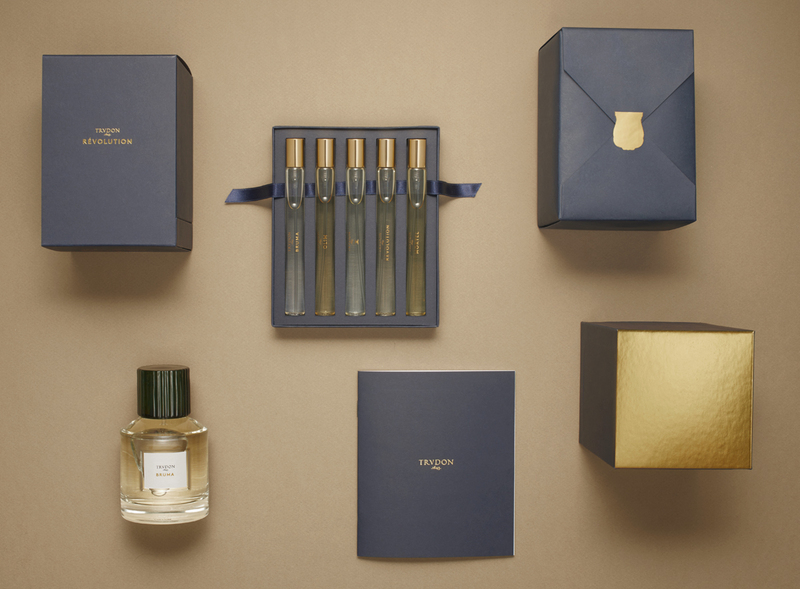 maison trudon extends its savoir faire and unveils a line of personal fragrance. 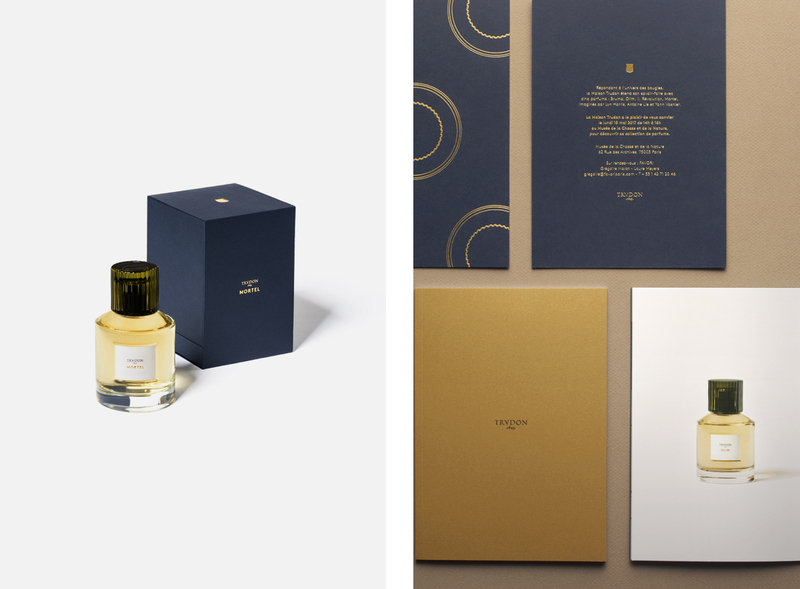 substance accompanied the brand with its communication strategy, global branding, packaging, print and digital design. 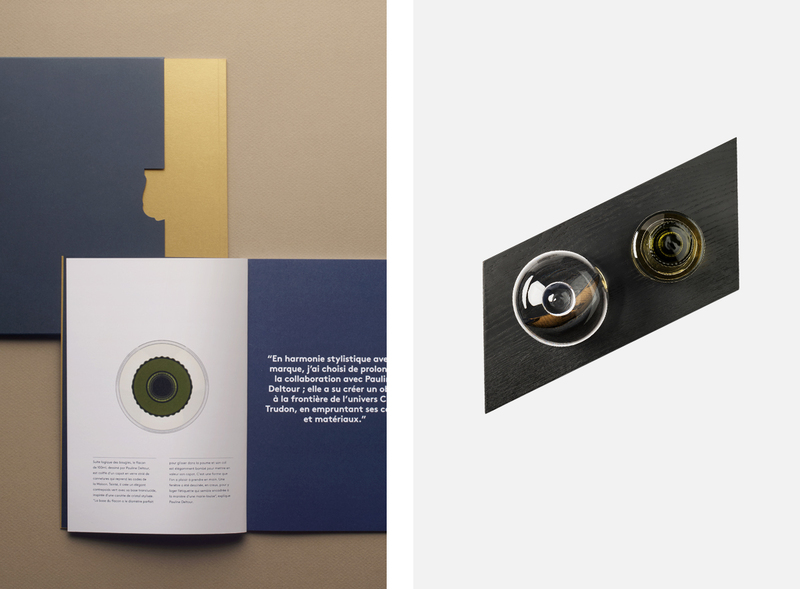 our challenge was to subtly express the rich brand heritage whilst reinterpreting a modern approach.